Loving unconditionally is one of the greatest gifts we can give someone. 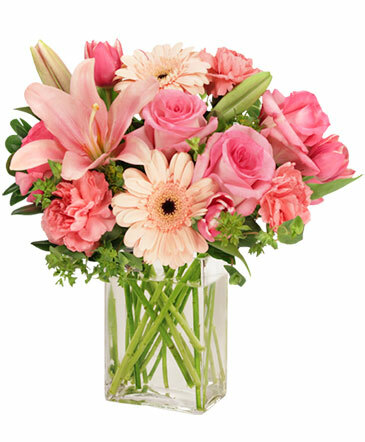 Keep that love flowing with a heartfelt bouquet of fresh flowers from DEE'S FLOWER SHOP. Order today!